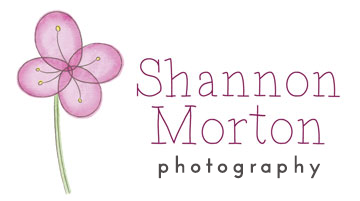 This listing is for the deposit for a 1-to-1 newborn photography mentoring with Shannon Morton Photography. The balance is $1100, payable no later than one month before the mentoring date to be determined. Although there are definite goals for the mentoring time, including posing, workflow, lighting, and even business topics, the actual schedule will be set in consultation with the student. Shannon will contact you once this deposit is paid to set up the details for your mentoring session. Get excited! Your photography is about to undergo a great transformation! !